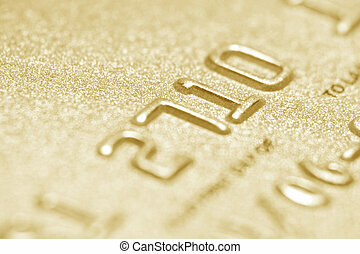 Credit card close up. 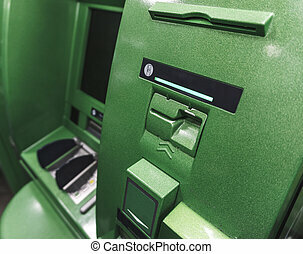 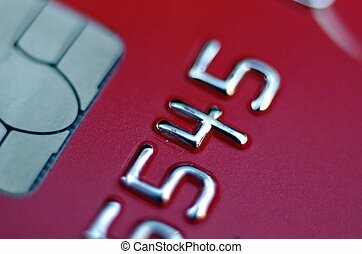 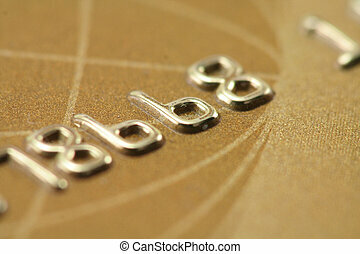 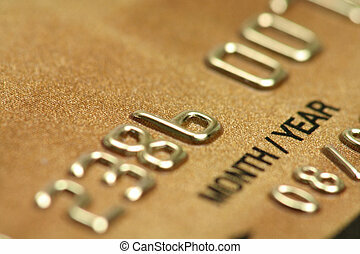 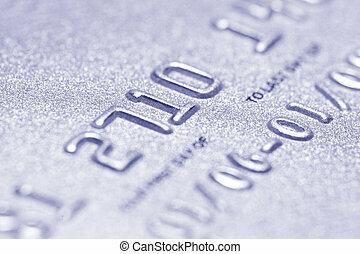 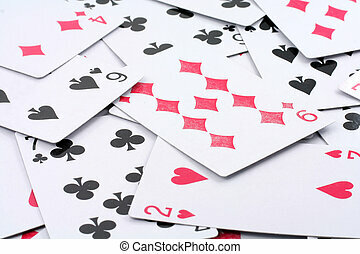 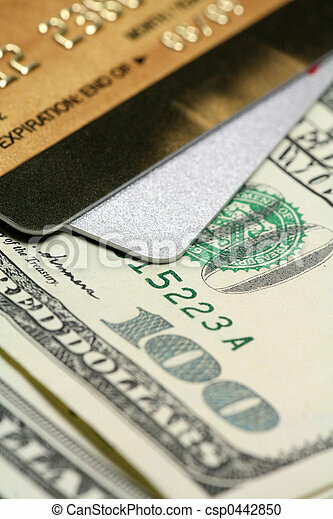 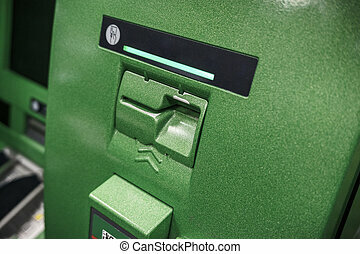 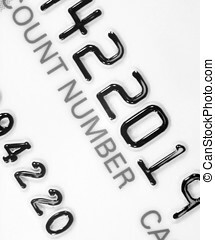 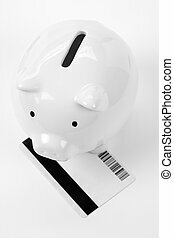 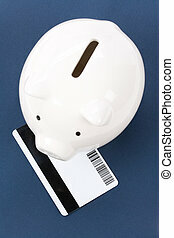 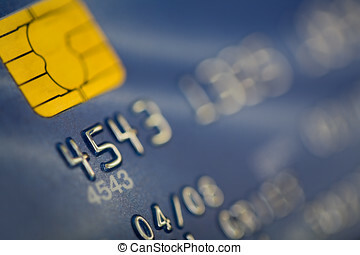 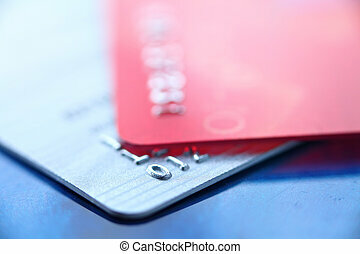 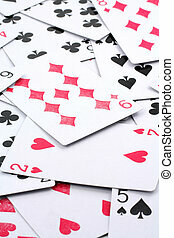 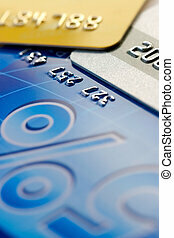 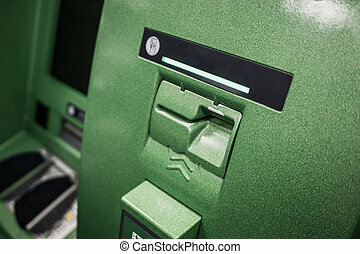 Close up of credit card, only partial numbers are visible. Credit card close-up with selective focus at the start of the card numbers. 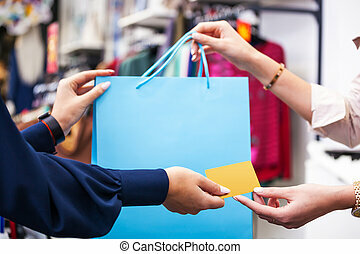 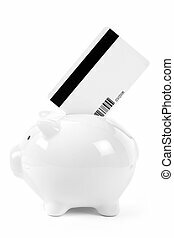 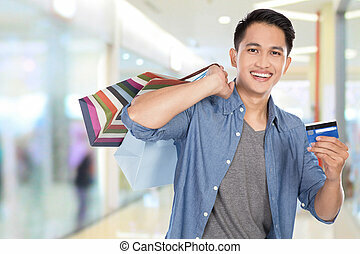 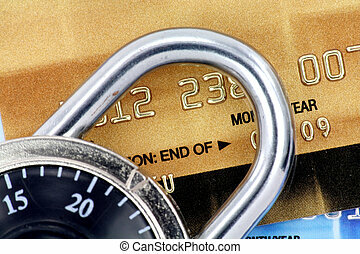 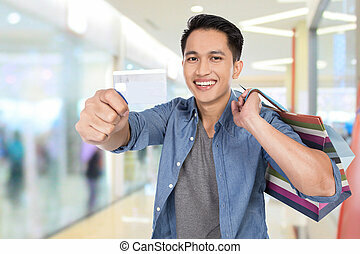 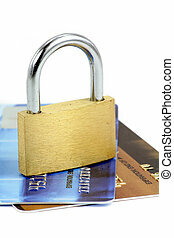 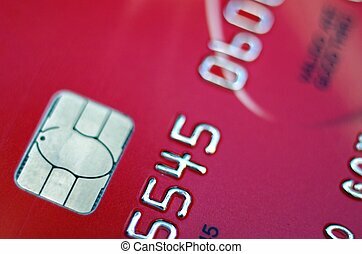 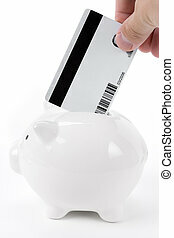 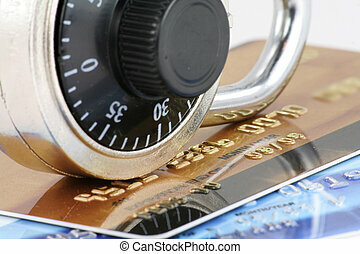 Hands with shopping bag and credit card close up - buy-sell concept image. 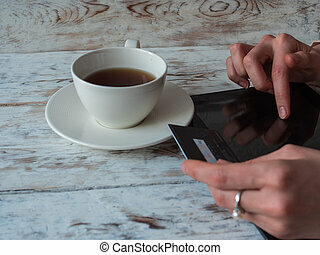 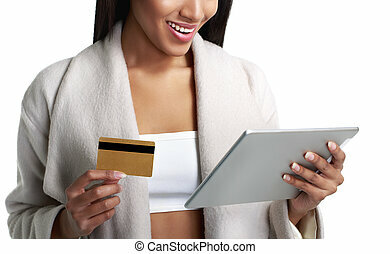 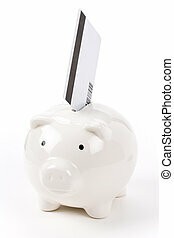 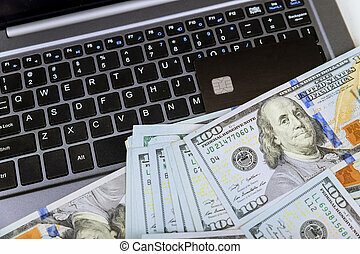 Woman shopping using tablet pc and credit card .indoor.close-up.